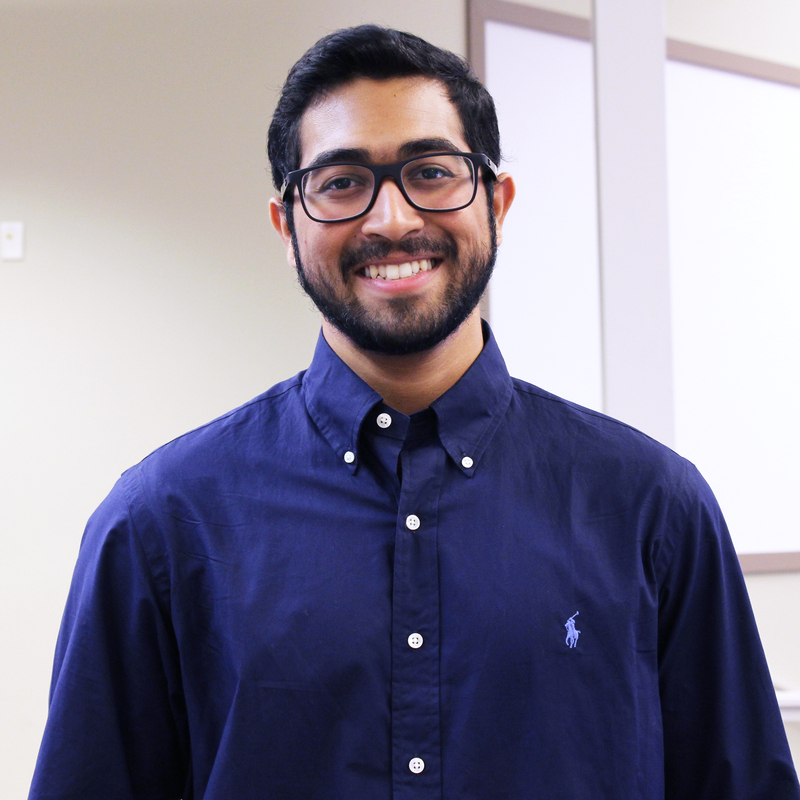 Aditya is a freshman from Carmel, IN and is currently studying biology. He is involved with Timmy Global Health and Science Outreach. In his spare time, Aditya likes to study.